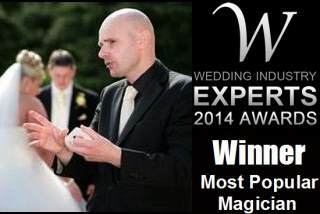 For wedding receptions, private functions, business events and special parties in Hounslow, professional Magic Circle magician David Fox is the first choice of entertainment. David Fox can create a unique magical events package for you and your guests which is guaranteed to charm, enchant and amaze. 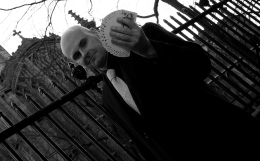 Hounslow boasts many of the top venues throughout the London area such as the Continental Hotel on Lampton Road and Jurys Inn Heathrow Airport where the mystifying magic of master illusionist David Fox is always certain to be very well received. Oustanding card-manipulation and gambling demonstrations will beguile you and your audience as well as extraordinary feats of mind-reading and classic sleight-of-hand. Contact David Fox today for details about how your next function in Hounslow can be an incredible success.